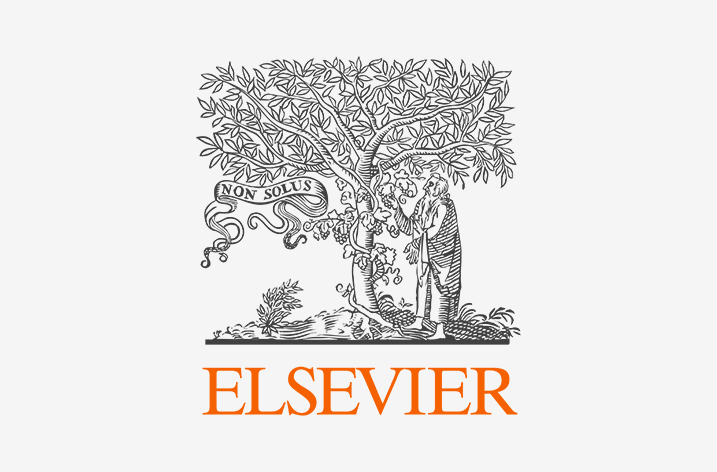 Elsevier, the information analytics business specializing in science and health, today released the 2017 CiteScore values, its latest assessment of thousands of serial scholarly publications, and is now freely available for Scopus subscribers as well as non-subscribers. More than 23,350 source titles covering 330 disciplines are ranked across eight indicators which are all part of CiteScore Metrics. These include: CiteScore, CiteScore Tracker, CiteScore Percentile, CiteScore Quartiles, CiteScore Rank, Citation Count, Document Count, and Percentage Cited. All calculations are transparent and reproducible. With free access to CiteScore Metrics’ underlying data, values can be recalculated by anyone, offering transparency to researchers, publishers and the wider academic community. In addition, and acknowledging the potential of every document type to cite and be cited, all document types in Scopus are counted in the calculation of the CiteScore Metrics. CiteScore Metrics are part of a collection of research metrics, Elsevier’s “basket of metrics”, available on or through Scopus. Other metrics include journal, author, institutional, and article-level metrics captured in PlumX Metrics (covering citations, social media mentions and coverage in mainstream media), supporting a holistic view of research performance. CiteScore Metrics also allow for monitoring journals’ performance throughout the year (via CiteScore Tracker), lessening the need to wait until mid-year to see how a journal performed the prior year. Scopus: Search and filter features let you explore the full range of CiteScore metrics for a group of journals (such as open access journals), a subject category or a publisher view. You can also access individual source profile pages and download the complete set of CiteScore metrics as an Excel file. Journal Homepages on Elsevier.com: Access CiteScore metrics for more than 2,500 journals published by Elsevier.